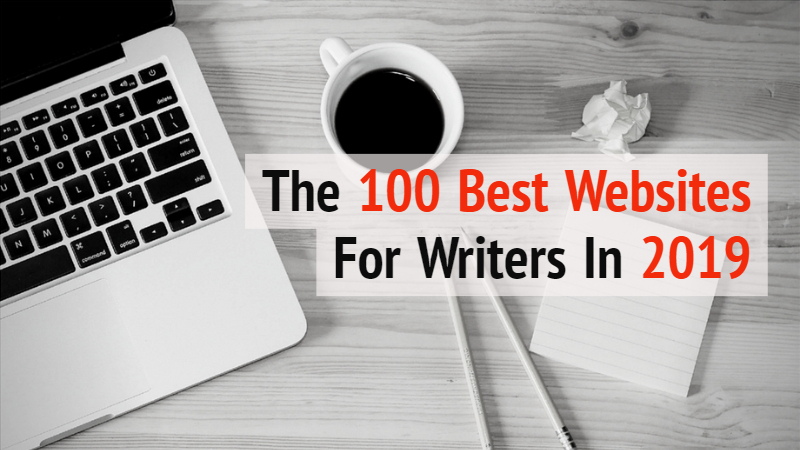 We have been waiting for The Write Life to release its yearly list of the 100 Best Websites for Writers. 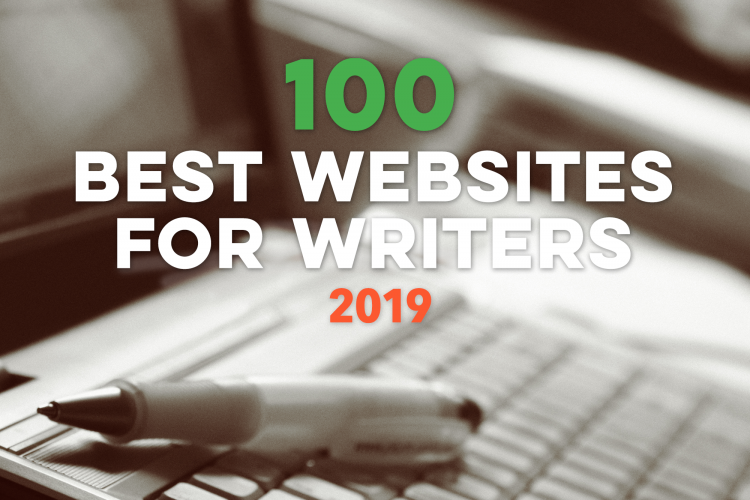 The site curates the vast resources available on the web for writers by releasing this list, which they have now done for the sixth year in a row. 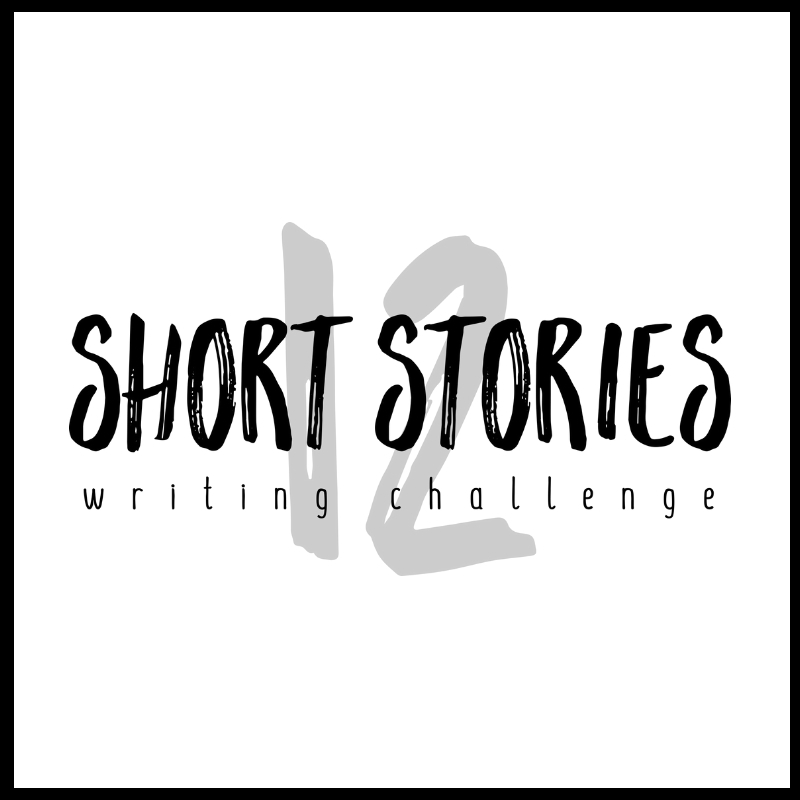 Writers Write is on the list for 2019. You will find us at number 53 under creativity and craft. We are absolutely thrilled to have been included. They were recommended by readers of The Write Life. They publish content helpful to writers. They have all been updated recently and regularly. If you’re looking for a list of great blogs to follow, you won’t go wrong by starting here. You will also find great ideas for own blogs and fabulous tips on the blog itself.